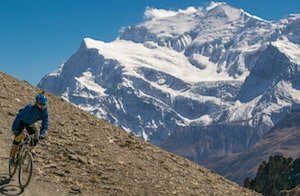 Helicopters, Jeeps, small airplanes or the power of your own body to reach Himalayan summits. 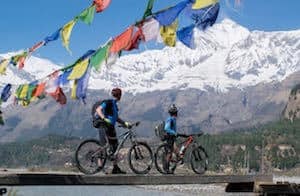 We live our lives playing in this great Himalayan wilderness and we’re itching to show you the flowing trails and stunning scenery that Nepal has to offer. We’ve been exploring here by mountain bike since 2003 and know the mountains here intimately. 120km long. 4530m of vertical drop. 3 days of freeriding on the grandest stage of all – the Himalaya. This is The Biggest Descent on the planet. 4,530m of uninterrupted descent. Endless flowing singletrack. Technical ascents. The most beautiful mountains in the world. Experience the world’s best high-altitude biking along the 120km classic Annapurna Circuit! If you like to spend time in your walking boots and in the saddle, then this hiking and biking tour is for you. On the eastern side we ascend via striking mountain trails, crossing the ridge line at the Thorong La Pass (5416m). Then we begin an unforgettable downhill mountain biking experience. 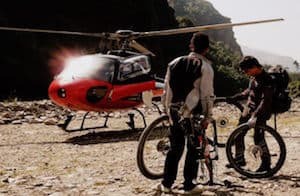 High alpine single track, fast flowing trails and the very best freeriding in Nepal. Jaunt across the slopes of the highest mountains on earth, through remote Mustang villages and soak in the incredible Himalayan culture. For those looking to experience the ultimate in big mountain freeriding. Not only will you fly down 4,530m on the world’s longest vertical descent, you will start from a breathtaking 5,416m atop the Thorung La. Get on the inside track and come riding with Lost Earth Adventures! We’ll show you the very best trails, routes and rides throughout the mountainous areas of the UK.  Whether you’re extremely experienced or new to the sport there is something for every skill level. 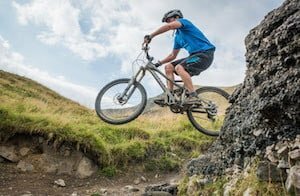 We offer privately guided sessions and all sorts of mountain bike courses to up your game in the saddle.